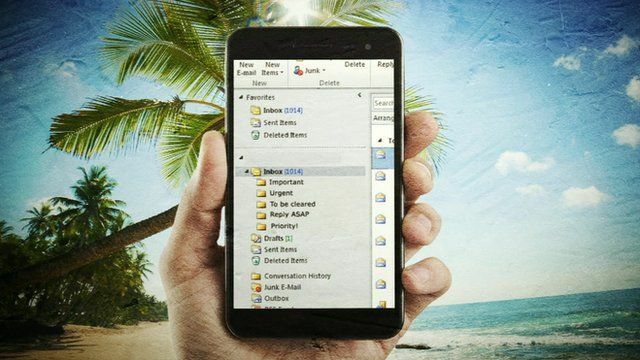 Out of Office reply: digital detox Jump to media player BBC Newsnight's David Grossman looks at a new trend - the digital detox. Is technology killing conversation? Jump to media player Etiquette expert Diana Mather tells BBC Newsnight's Stephen Smith that we shouldn't allow technology to interfere with face-to-face human interaction. Fighting for the art of conversation Jump to media player Many social commentators lament how the art of conversation is being lost as people prefer to use email, texts and tweets to communicate. But, as BBC Newsnight's Stephen Smith reports, enthusiasts for the spoken word are fighting back. Can signatures survive the digital age? Jump to media player More than 200 years after John Hancock affixed his bold signature to the US Declaration of Independence, we no longer need to sign cheques, and legal documents are as valid online as they are in print. Will signatures survive in the digital age? Do you check your work emails while you are on holiday? Or can you leave your job behind when you leave the office? The German vehicle-maker Daimler is offering staff an 'email holiday', deleting work emails which arrive while people are on leave. BBC Newsnight's Technology editor David Grossman asks whether we are too wired in to work and looks at the latest trend - the digital detox. Go to next video: Is technology killing conversation?